This brand new 1 bedroom, 1 and a half bathroom unit is the perfect place to call home. 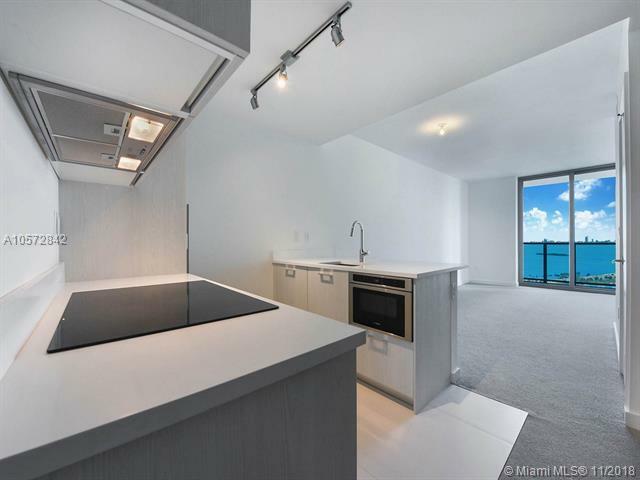 Enjoy stunning bay and skyline views while you cook in your open kitchen with top of the line Bosch appliances. Live in the heart of all of the action. 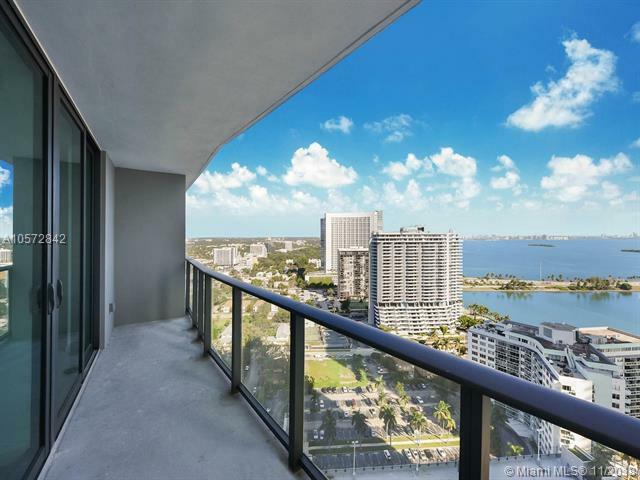 Edgewater is the ideal location as you are in the center of it all without the heavy traffic. 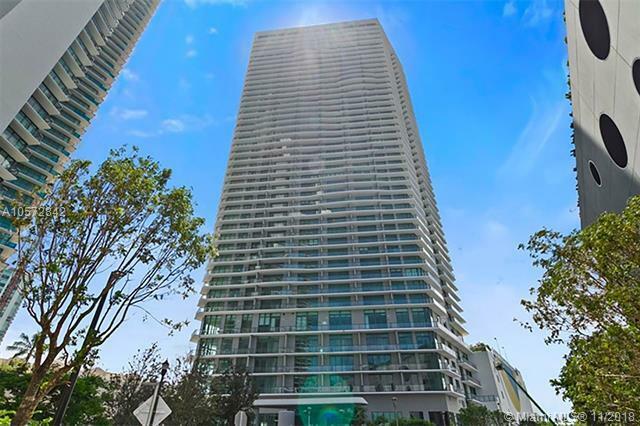 Walking distance to Design District, Midtown, Wynwood, and Downtown and just a short drive to Brickell and Miami Beach. This building has amazing amenities including a rooftop pool and grill area with an impressive view, 24hr security, childrens playroom, media room, and more. Dont forget one of the hottest new restaurants, Amara at Paraiso, is right downstairs!